Video: Lana Del Rey - "Summer Wine"
Yesterday, Lana Del Rey released a new music video for the Nancy Sinatra cover of "Summer Wine," and somehow I did not see many sites talking about it. I'm glad the whole ridiculous hype and constant coverage of everything she does slowed down, but still not many sites had posted this and it should be covered. 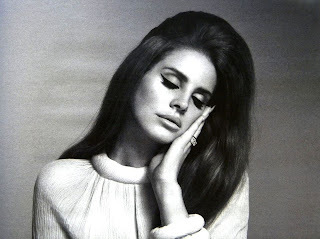 The visual has a classic and retro look, something that fits Del Rey's style and the sound of the song. Watch below.